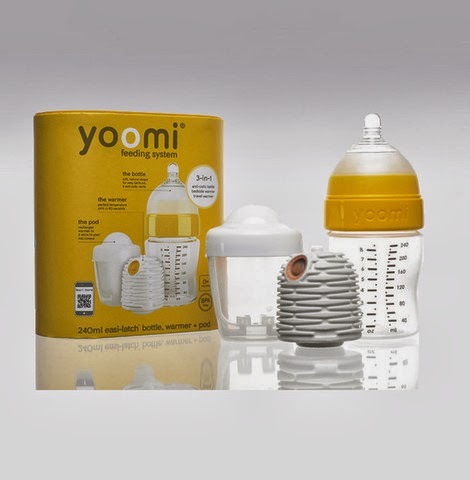 The yoomi feeding system is a revolutionary new way to warm bottles in just seconds saving you time and getting your baby feed and happy as quickly as possible. A full tummy makes for a happy baby and a happy baby makes for a happy Mommy! You can find a complete review of the system from Mostly Together Mommy. One lucky winner is going to take home one of these wonderful systems! Simply enter using the Rafflecopter form below. One entrant per household. 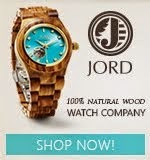 Open to the U.S. only. This giveaway will end at midnight on March 7, 2014.